Focused HR Solutions is a Certified Women Business Enterprise by WBENC. FHR is a full service staffing firm that assists clients nationwide with supplemental staff for their information technology departments on a contract, contract to hire, and direct hire basis. Our team has extensive experience providing full service staffing needs to small, medium and large clients. Focused HR Solutions provides services to technology-driven clients that include many of the most prominent firms in the United States. Our client base includes State and Local Governments, Software Vendors, top Fortune 500 Companies, as well as companies in the automotive, retail, financial, health care, and telecommunication industries. At Focused HR Solutions, we utilize technology to market our candidate’s skills and fulfill our client’s job assignments guaranteed. produce the finest quality work. 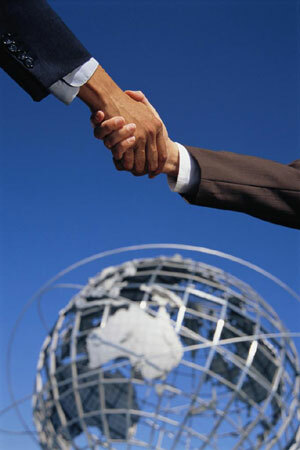 HR Solutions is a great partner for you!